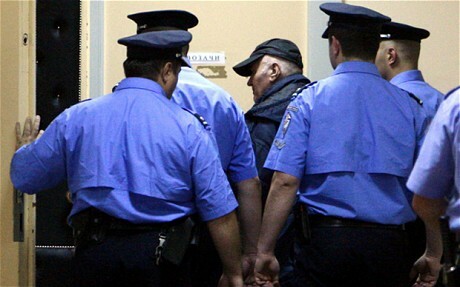 In the Serbian village of Lazarevo a seemingly harmless and decrepid-looking old guy is shuffled away under arrest for some of the worst crimes committed in warfare since the Second World War. It seemed odd that this dithering figure could be the so-called “Butcher of Bosnia,” General Ratko Mladic, the war criminal suspect who, in the doomed Serbian town of Srebrenica in 1995, allegedly and almost certainly ordered the appalling massacre of 8000 Muslim men and boys who were lead away, hands tied and systematically shot as part of a policy chillingly known as ethnic cleansing. 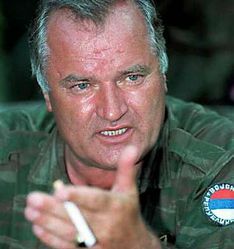 Ratko Mladic is also held responsible for war crimes during the three and a half year siege of Sarajevo in which an estimated 10,000 people died and where we would see the undiscriminating use of the sniper’s bullet as a form of civilian crowd control. 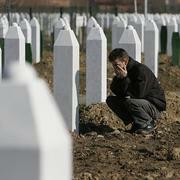 Many people died during the cruel war between 1992 and 1995 that brought Bosnia back to the World’s attention and it is with grim satisfaction that finally Ratko Mladic, the general in charge of Bosnian-Serbian army, is to be brought for a war crimes trial at The Hague. It should be a chilling and thought-provoking case with terrible stories of suffering and cruelty revealed but it will also be a chance to relive the tragic history of those countries known collectively as The Balkans. Ratko Mladic, fiercely supportive of Bosnia’ Serbian independence, was a child when his father was killed by Croatian soldiers allied to Hitler’s German army. Serbians, Croatians and Bosnians – Orthodox Christians, Catholics and Muslims – have been uneasy neighbours in this region for over a century. 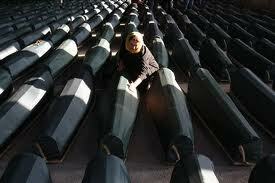 Let us hope that this trial will mark the end of these Balkan tragedies. It has been said that the capture of Ratko Mladic should have happened fifteen years ago and that Serbia has been culpably slow in tracking him down. A change of government, a change of heart and a new hopeful plan has brought about the downfall of that old man on the run. Serbia wants to join the European Union and this will only happen when the terrible deeds of 1992-1995 are atoned for in The Hague. It would be a wonderful thing if, in the spirit of Barrack Obama’s hopeful speech about the West taking new pride in its culture and democratic achievements, if, Serbia were to put its troubles behind it and join the united, flawed but peaceful company of nations that is the European Union. 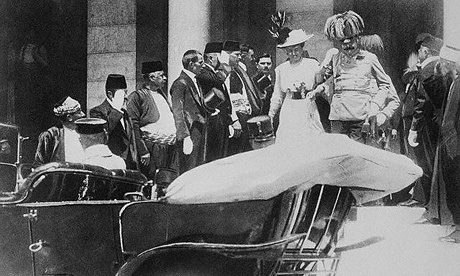 It would be deeply moving if this could happen, say in 2014, the centenary of that other fateful event in Sarajevo, 1914 when the Austrian Archduke Franz Ferdinand was assassinated. With that event, born out of Serbian resentment of the old world of the Austro-Hungarian empire, international diplomacy failed and the poisonous relationships between groups of European alliances stacked up against each other until within weeks, the First World War began leading to 37 million deaths. 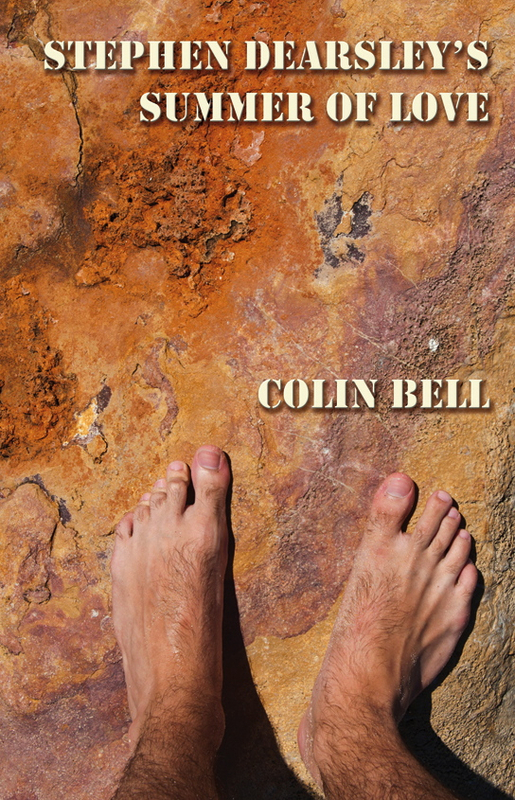 After that followed the troubled and murderous European 20th Century. It would be wonderful indeed, if the trial of this sordid and brutal man, Ratko Mladic, could finally lead to the end of warfare and bloodshed in Europe in such a centenary year.